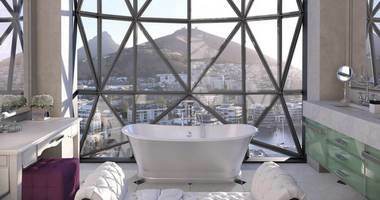 The Silo Hotel Cape Town is a magical space towering above the bustling Victoria and Alfred Waterfront in Cape Town from where magnificent views of the city, ocean and Table Mountain can be admired. The Silo is situated in the historic grain silo complex occupying six floors above the Zeitz Museum of Contemporary Art Africa. Zeitz MOCAA museum is a contemporary art museum, a not-for-profit partnership between the V&A Waterfront and Jochen Zeitz, whose collection forms the Museum’s founding collection. 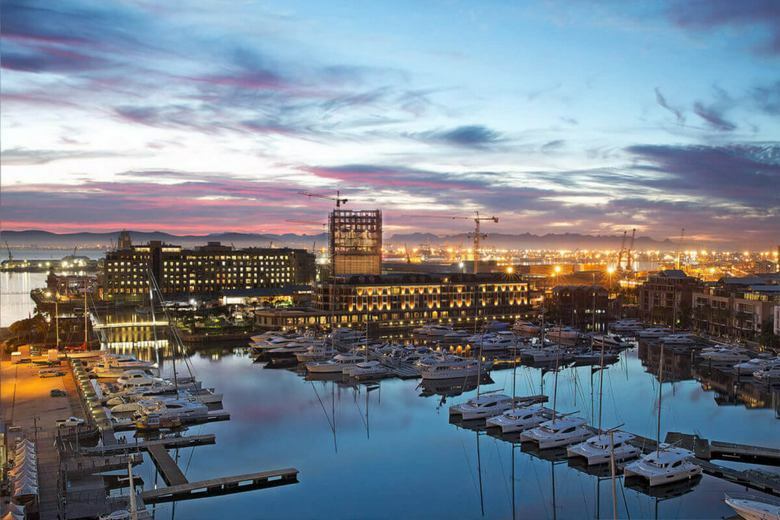 The architect of this exciting new development at Cape Town’s V&A Waterfront is renowned industrial designer Thomas Heatherwick (based in London), who transformed the elevator house and the adjacent storage annex of 6 rows of 7 silos. The greatest change to the building’s original structure is the pillowed glazing panels which will be inserted into the geometry of the hotel floors, bulging outwards as if gently inflated. During night, this unique building structure will change the building into a glowing lantern in the harbour. Liz Biden and her team are busy putting the finishing touches to each of the 28 rooms (which includes the spacious Penthouse) – positioning and repositioning every object and breathing life into every nook and cranny of this remarkable building. Each of the rooms are individually decorated and designed with stylish and colourful pieces with a modern touch. 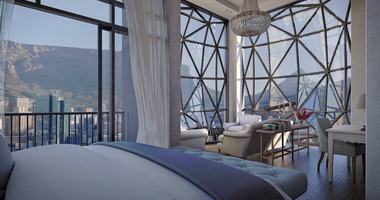 The room categories vary in room size and the views which can be admired from these. The team at The Silo Hotel Cape Town already numbers over 60 (dated Feb. 2017). Unique will be the fact that the rooms are more spacious vertically than horizontally which is based on the unique architecture of The Silo and particularly the fantastic design of the pillowed window bays which are one of the key architectural features of this building. It’s going to be a busy and exciting few weeks as this wonderful project comes to fruition. We can’t wait to share this magical space with you very soon. The Royal Portfolio hotels have been nominated in the Travel + Leisure World’s Best Awards 2017 : La Residence in Franschhoek, Birkenhead House in Hermanus and Royal Malewane in the Greater Kruger National Park. Please contact us if you would like us top create a trip including some of these Properties, and an additional Rovos Rail experience from/to Pretoria or Durban.